Designed by Enoch Thulin as a naval fighter, powered by a 90 h.p. Thulin built Gnome derived rotary engine, the Swedish Army ordered two. 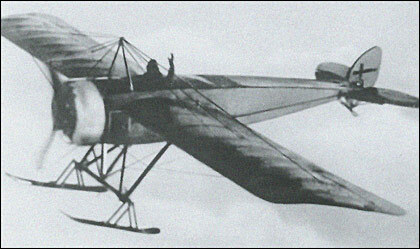 However, this plane was more successful as an export with the Royal Netherlands Navy ordering 12 in 1917 followed by a further three two seat KA models.